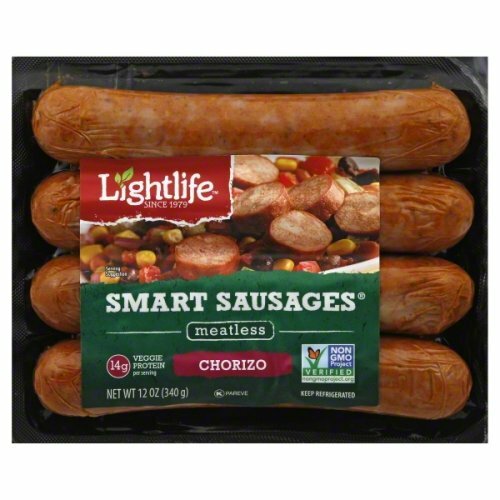 A 4 pack of these delicious meatless chorizo smart sausages. Lightlife......a leader in the vegan/vegetarian industry! For more than 30 years, Lightlife has provided quality vegetarian and vegan foods prepared in the most healthy and sustainable manner. We strive to make it deliciously easy for people to eat veggie!